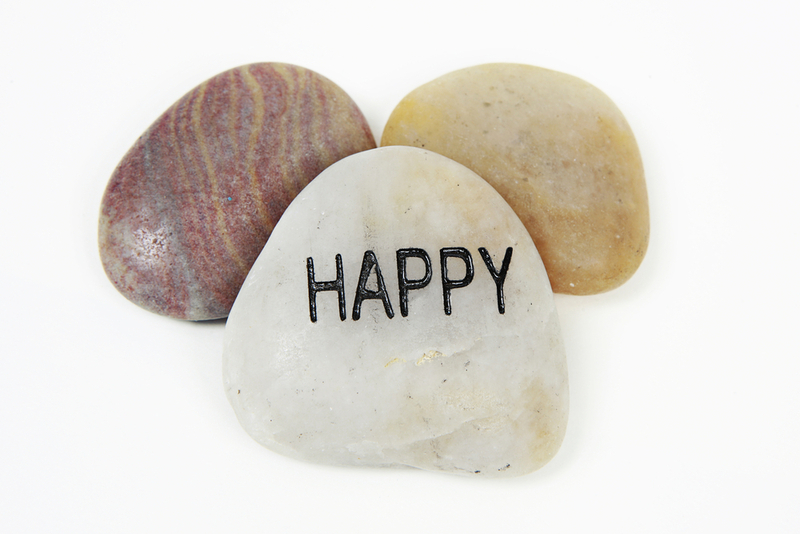 An engraved rock creates a timeless scene in any yard or garden. Whether you prefer to have a simple address boulder, or a more personalized name rock for your home. We can design an original stone creation that fits your personality. We are not limited simply by text or shapes. Bring in custom designs and we can reproduce on stone, wood and even pottery. Come by the store to view some of our custom creations.